Dreaming of warmer weather or going on vacation? Come to Wit’s End for new spring snaps from Lindsay Phillips. 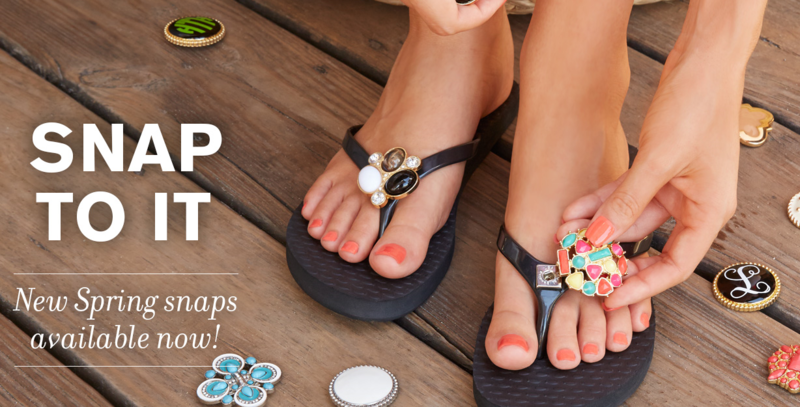 One pair of flip flops can have endless options for style and fun.